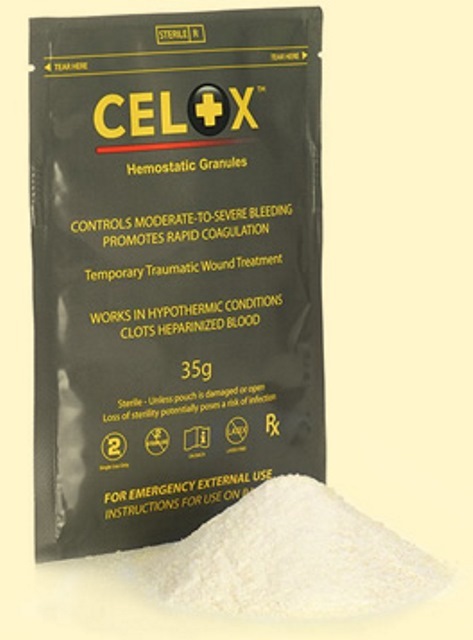 Celox hemostat granules easy and quick to apply. 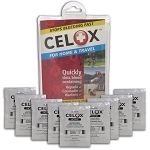 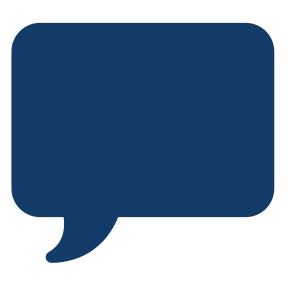 Open packet, pour the granules into the injury, Celox quickly forms a plug that stops the bleeding. 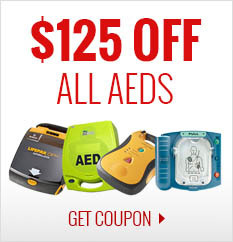 For major arterial hemorrhage, maintain pressure for 3-5 minutes to ensure hemorrhage is controlled.